Record Skype Video and Voice Calls. Finally, there's an easy way to save those precious Skype calls on your PC. 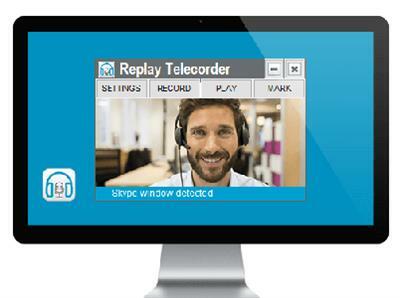 Record phone calls, video chats, conference calls, voice mail - anything that you can see or hear within Skype! 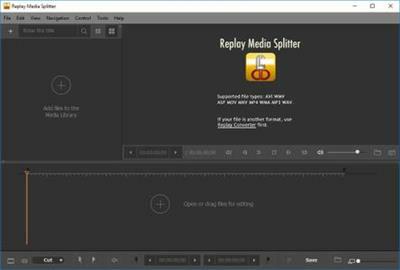 Replay Video Capture is an application which allows users to record quality videos from different resources.With Replay Video Capture, you'll get amazing video quality, or compact portable files. You can choose between high-quality, high-speed MPEG-2 files, or smaller Windows Media (WMV) files.Replay Video Capture's super-fast MPEG-2 codecs don't bog down your CPU, so you won't lose video frames or get choppy audio. These are preferred for high-motion video, or for use on slower PC's.For the audio track, Replay Video Capture captures what you hear from your PC's speakers by default. Easy Video & Audio Editing. 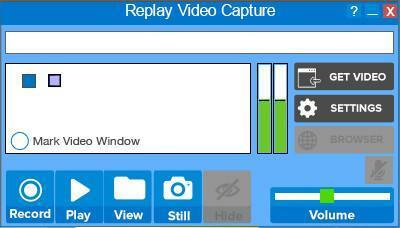 The quickest way to split, crop or join all those media clips that you've captured with WM Recorder. WM Splitter is a really easy way to extract or remove portions of audio and video files. It can even join files of the same type together. Once it's installed, you'll be slicing and dicing media files in minutes.